Police reports are obtained through the Records Bureau. Hours of operation are from 9:00 a.m. to 3:30 p.m., Monday thru Friday (except holidays). The reports generated by officers are subjected to a review process and are generally available within 7-10 business days. Anyone requesting a report should call 609-298-4411 – Option 2 to ascertain if the report is ready for release. The report request form (Open Public Records Act Request Form) below must be completed by the requestor. 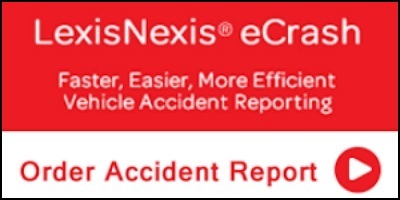 Motor Vehicle Crash Reports are available in-person at the Records Bureau or online via a third party affiliate, LexixNexis eCrash. Once the report is approved for release, it is uploaded to our department’s eCrash page and is available for immediate download. Click the link below to get you report now.